Hunters are the UK’s largest and fastest growing estate agents group, with over 100 branches throughout the country. We are very proud that Hunters Horsforth is the newest addition to the Hunters family. As such our new office combines the reputation, support and market presence of an established nationwide brand, with the care, attention and hands-on approach of an independent boutique agency. Directors Jonathan and Martin are extremely excited to now operate in an area they both call home. Martin Collins is a Horsforth local, he is very much involved with the community, he went to school in Horsforth, his family live in Horsforth and he has many personal connections with the area and with local people, not to mention a successful career in the business for over 30 years, ensuring that Hunters’ clients could not be in better hands! Jonathan Malkinson, is a resident in the area and also has family in Horsforth, he plays for local sports teams and is actively involved with the community in both LS18 and LS16. Hunters now have a very strong network of local offices in the Leeds area, with Horsforth completing the chain. The offices in Leeds work together exposing a wider audience. In what may be seen as a crowded market, Hunters Horsforth aims to stand out from the others in every way possible. Our stylish new home is certainly more than just our office to us, it represents our image and we aim to blend traditional values with a modern twist on Estate Agency. 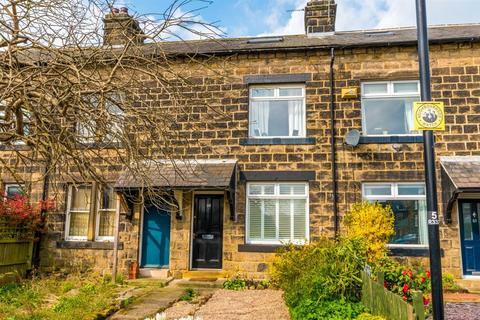 Situated on New Road Side, in the heart of the Horsforth community, we service the areas in Horsforth, Cookridge, Tinshill, Holt Park, Adel, Weetwood, West Park, Kirkstall, Rodley, Calverley and anywhere in between. We deal with a wide range of property types, and we specialise in the sales, lettings, management and marketing of property and guarantee to bring only genuine, qualified buyers and tenants to your door. Our Hunters Exclusive option provides clients with higher end properties, a platform to showcase their individual homes. Going above and beyond, maintaining attention to detail, along with professional photography, our exclusive branding ensures these prestigious homes are showcased in the best possible way. We are offering new clients some fantastic opening deals and we invite you to take advantage of this opportunity! Whether you’re a seller, buyer, landlord or tenant please pop in and see us for a coffee in our new home so we can help you with yours! 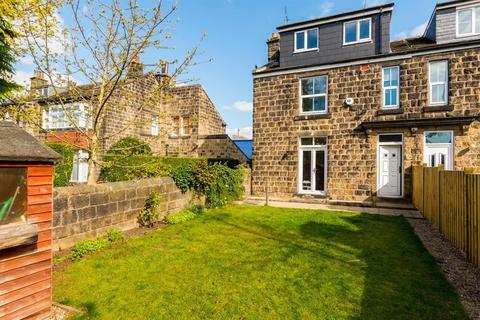 A CHARMING STONE terrace situated in a POPULAR HORSFORTH location just off New Road Side! 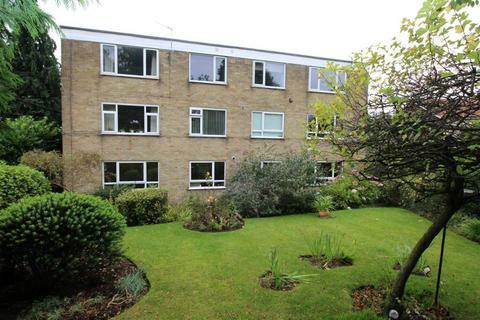 ENCLOSED SUNNY GARDEN and MODERN STYLE of living - THREE BEDROOMS - READY TO MOVE INTO- CHAIN FREE. call today and don't miss out! Marketed by Hunters - Horsforth. 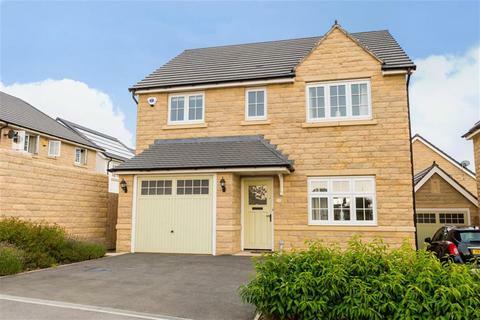 CHARMING STONE SEMI - FOUR BEDROOMS & MASTER ENSUITE - KITCHEN/DINER - BEAUTIFULLY PRESENTED - DELIGHTFUL ENCLOSED REAR GARDEN - OFF STREET PARKING... don't miss out call today to book your viewing! 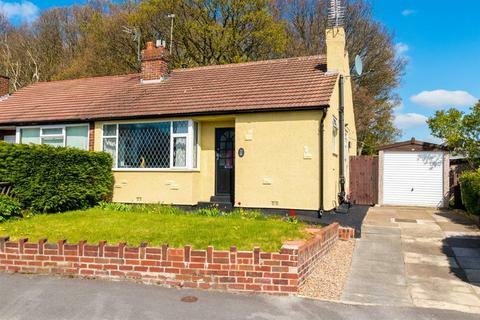 TWO DOUBLE BEDROOM BUNGALOW- POPULAR HORSFORTH LOCATION - READY TO MOVE INTO - TWO LOFT ROOMS - LOVELY GARDEN WITH WOODLAND VIEWS - DRIVEWAY & GARAGE.....must be viewed to appreciate what's on offer so CALL TODAY! 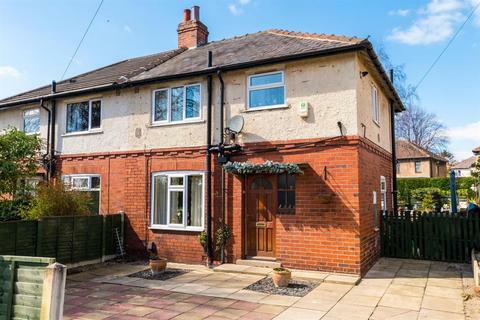 FIVE BEDROOM FAMILY HOME - TWO RECEPTION ROOMS - BREAKFAST KITCHEN - READY TO MOVE INTO - DOWNSTAIRS WC - DRIVEWAY - WRAP ROUND YARD.... with so much on offer call to view before it's too late! 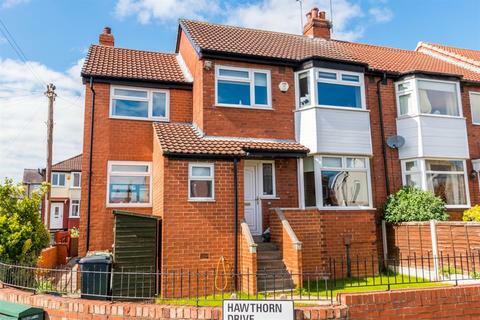 THREE BEDROOM FAMILY HOME IN A PRIME HORSFORTH LOCATION... Ready to make your own - Conservatory -- Garden - ample parking....call Hunters Horsforth today!!! 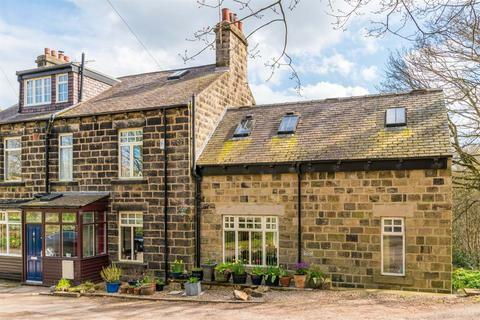 BEAUTIFUL EXTENDED PERIOD HOME - IDYLLIC SETTING WITH WOODLAND GARDEN AND FAR REACHING VIEWS - THREE RECEPTION ROOMS - FOUR BEDROOMS - MASTER ENSUITE - CELLAR STORAGE - OFF STREET PARKING.... This home has it all so call now to view! 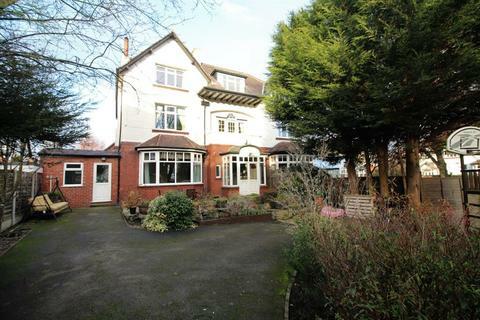 BEAUTIFUL FAMILY HOME IN POPULAR WEST PARK - THREE RECEPTION ROOMS - FIVE BEDROOMS - MASTER ENSUITE - WELL KEPT ENCLOSED GARDEN - DRIVEWAY & GARAGE. COUNCIL TAX BAND F - EPC D. AVAILABLE NOW!